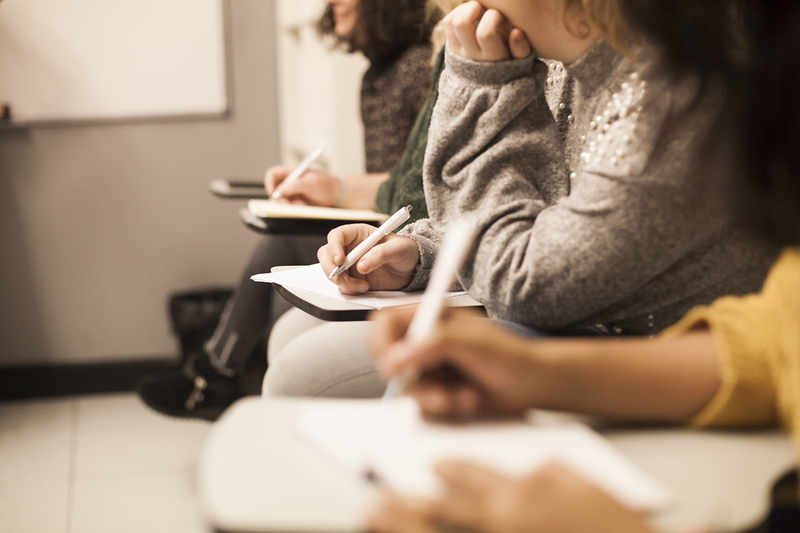 Over the past 12 months, we have successfully run 5 CELTA courses, which this year included our first ever part-time course. 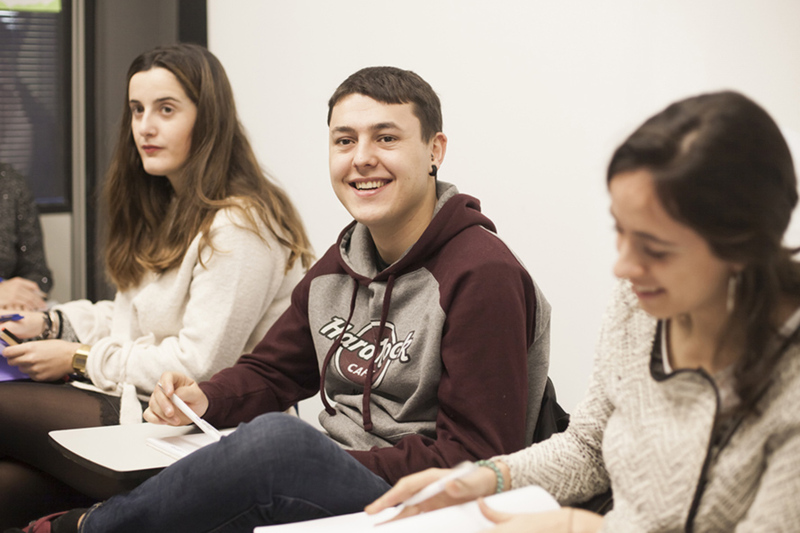 For both trainees and tutors alike, the CELTA course is one of the most intensive but rewarding experiences. The best thing about this course is being able to meet so many different people from around the world and spending many hours in the classroom with our lovely teaching practice students who always enjoy the experience. One thing’s for certain, the trainees are not going to forget their time spent on the CELTA course in a hurry! Next year we are aiming to run more successful courses, with both full-time and part-time courses in the pipeline. For more information about dates and what the course entails, go to the CELTA section of our website or contact our tutors at celta@london-school.com. The Saturday Sessions were something brand new for our Teacher Training department last year and proved to be both fun and informative for everyone involved. Over the course of four Saturday mornings, we were joined by teachers from all over the region who came along to meet other like-minded teachers and learn something new to use in the classroom. Our teacher trainers created sessions based around exams, young learners, speaking and even using yoga and mindfulness in class. 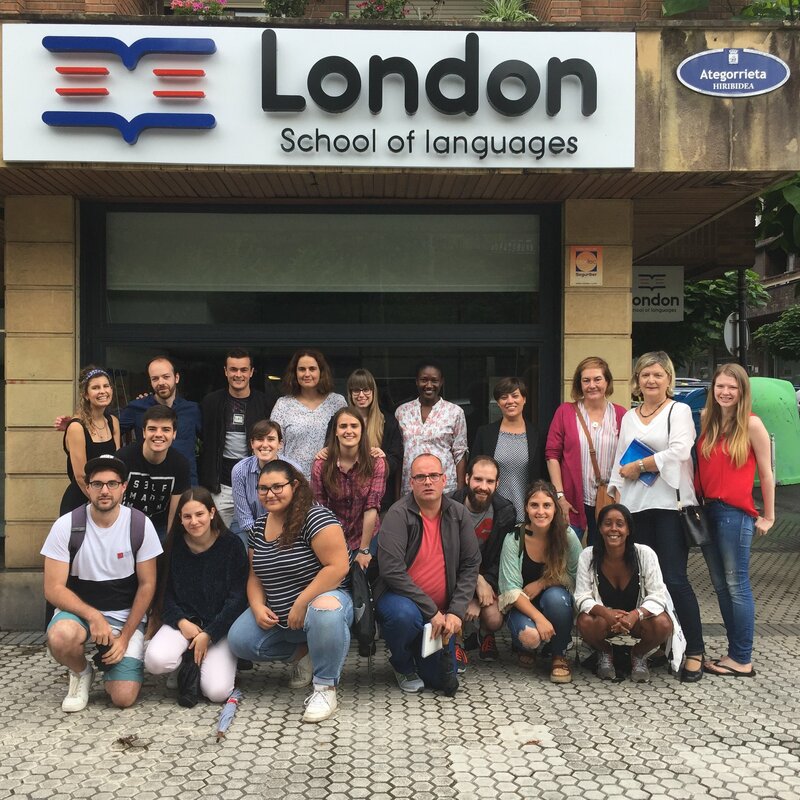 Not only are the sessions a great way to develop your teaching skills, but the chance to have a glass of wine and lunch in the beautiful city of San Sebastián after the session had finished was something the teachers particularly enjoyed! Check out The Saturday Sessions section of our website for more information about this year’s offerings from our teacher trainers. 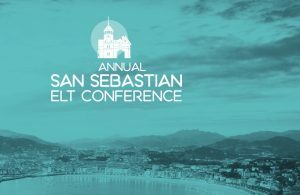 Last year, the second annual San Sebastián ELT conference was held in the impressive setting of the Palacio Miramar in San Sebastián with over 200 attendees. Once again, we were quite literally blown away (it’s windy up there!) by the speakers and the amazing atmosphere on the day. The ELT legends that are Jeremy Harmer and Jim Scrivener opened and closed the conference, on what was an absolutely unforgettable day. It was a great opportunity for us to see so many familiar faces and to meet new people from across the north of Spain. Next year the conference promises to be bigger and better so keep an eye on the Teacher Training section of the website and the newsletter for information about the San Sebastián ELT conference 2019! Every week, the teachers from all four of our centres come together for our in-house teacher training sessions run by one of our three teacher trainers. The topics vary from week to week and allow teachers to reflect on their teaching whilst sharing ideas and solutions to problems with their colleagues. This year, we welcome our new teacher trainer, Alex to the department and we’re sure the teachers will be excited to get a new perspective on teaching and to see a new face on a Friday morning! This year, our teachers have had the opportunity to go to various courses and conferences around the country, in their quest to improve their teaching knowledge. Over the past year, we’ve been to a course on Jolly Phonics and have attended the British Council Bilbao, TESOL Spain, IH Barcelona and of course the San Sebastián ELT conferences. All of which have proved to be so informative, if a little tiring, after fitting so many talks into one day/weekend. It’s great to travel to other parts of the country to attend these events and to meet so many new people in the ELT industry; it’s astounding how many of us there are! We’re already dusting off our suitcases in preparation for another year of conferences and courses all over Spain and beyond!